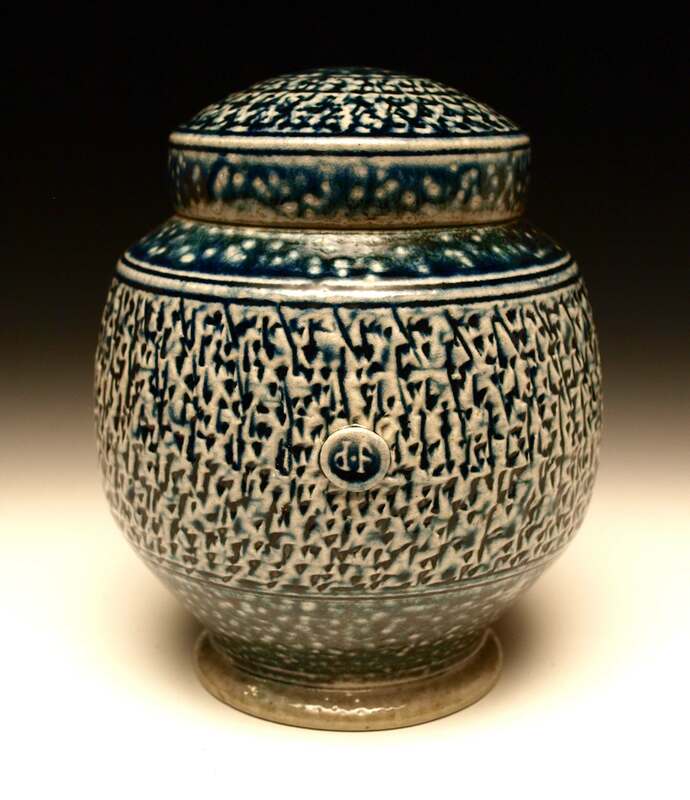 Dan Finnegan’s pursuit of a career in pottery started in New York and took him to Arizona and rural England before landing in Fredericksburg, Virginia in 1980. 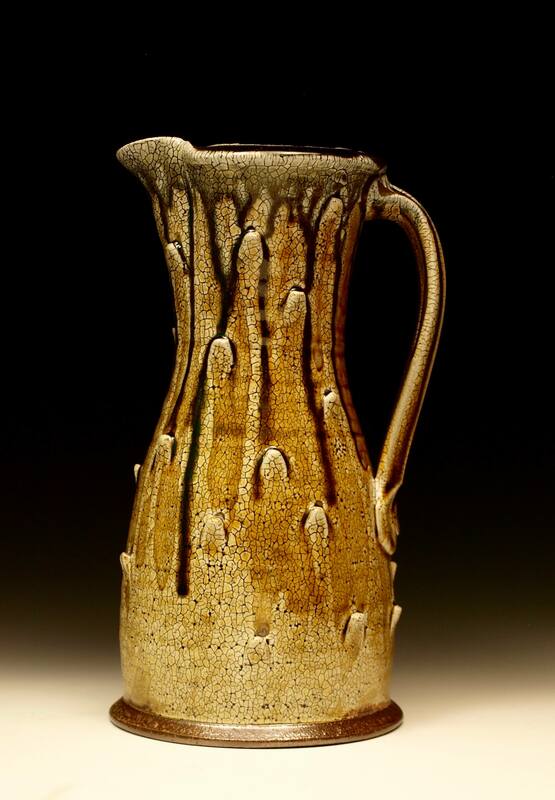 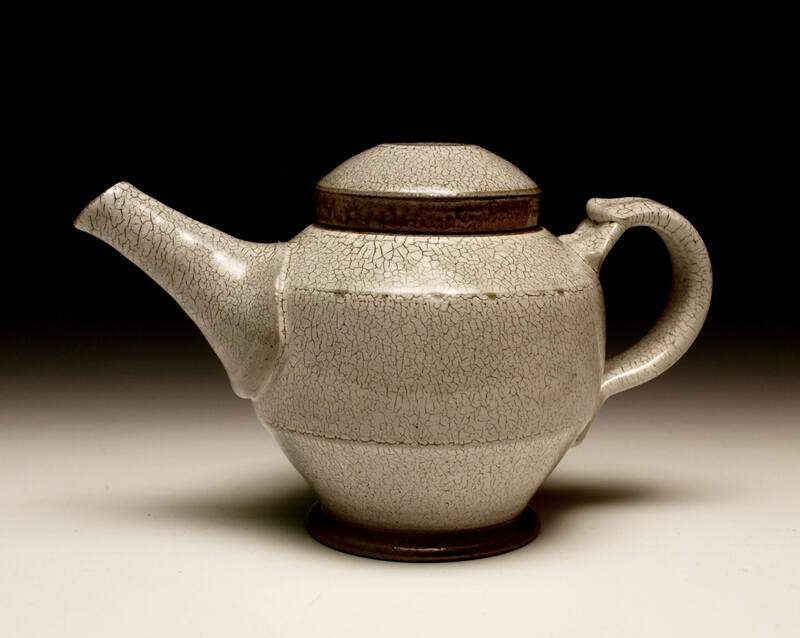 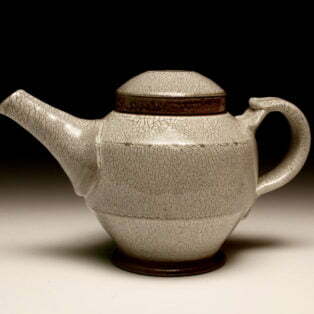 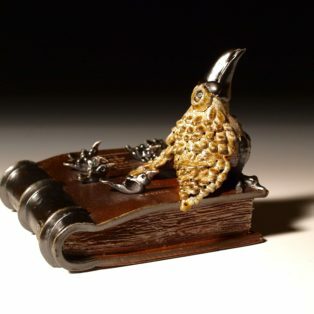 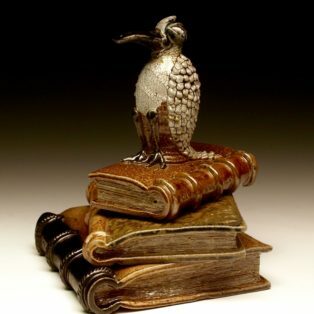 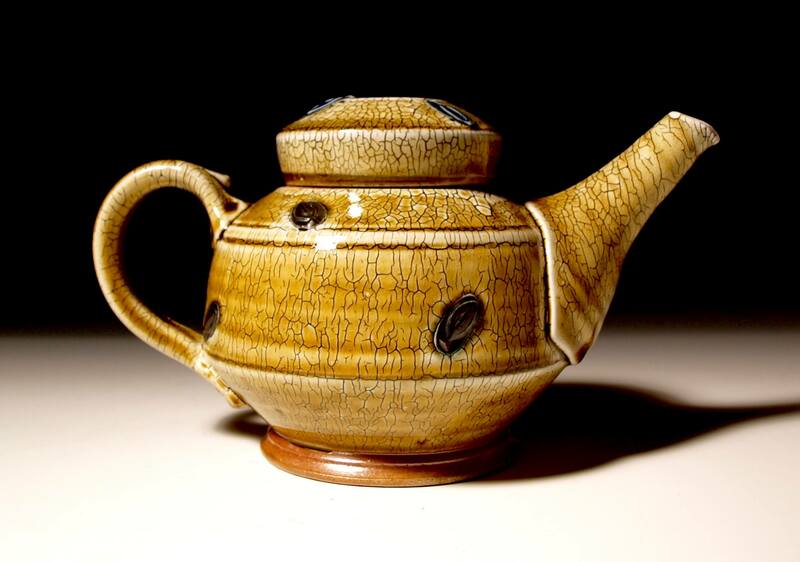 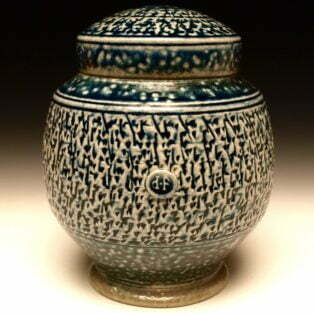 His interest in ceramics began in college; his interest in a pottery career began at the Winchcombe Pottery in Gloucestershire, England, where he was employed in the late 1970’s. 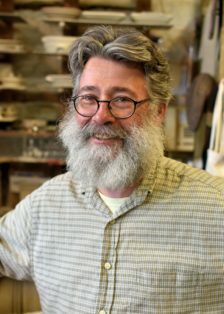 Dan ran his pottery and gallery in historic downtown Fredericksburg for more than 20 years, making tens of thousands of useful stoneware pots and training the next generation of young potters. 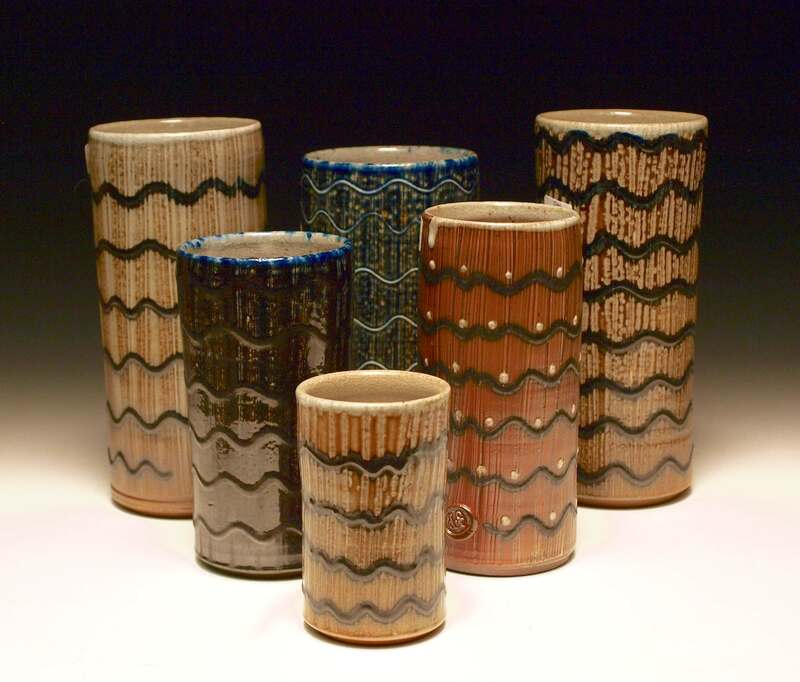 In 2001 he founded LibertyTown Arts Workshop in a former plumbing supply building. 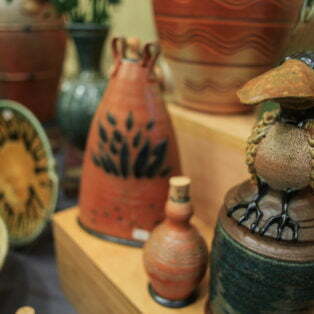 The center has 30 private studios, a pottery school, a gallery and offers classes. 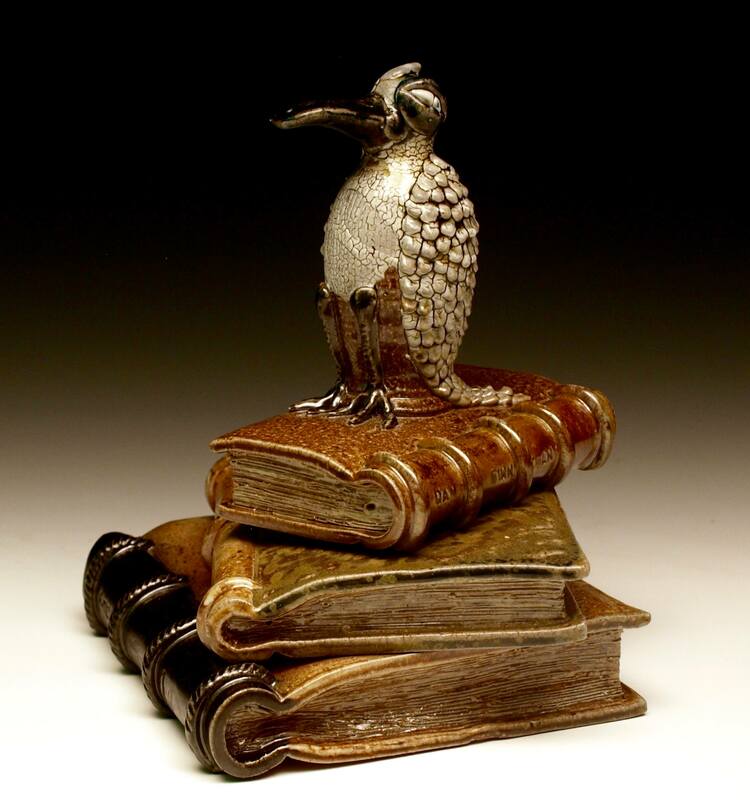 Dan sold LibertyTown in 2012 and relocated his studio deep in the woods about a dozen miles from town. 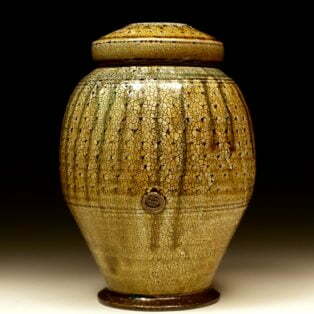 He makes and fires his work in a wood burning salt glaze kiln. 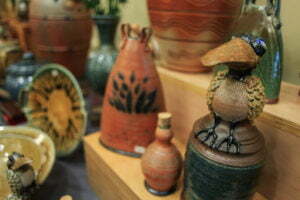 Dan is also the curator of Pottery on the Hill! 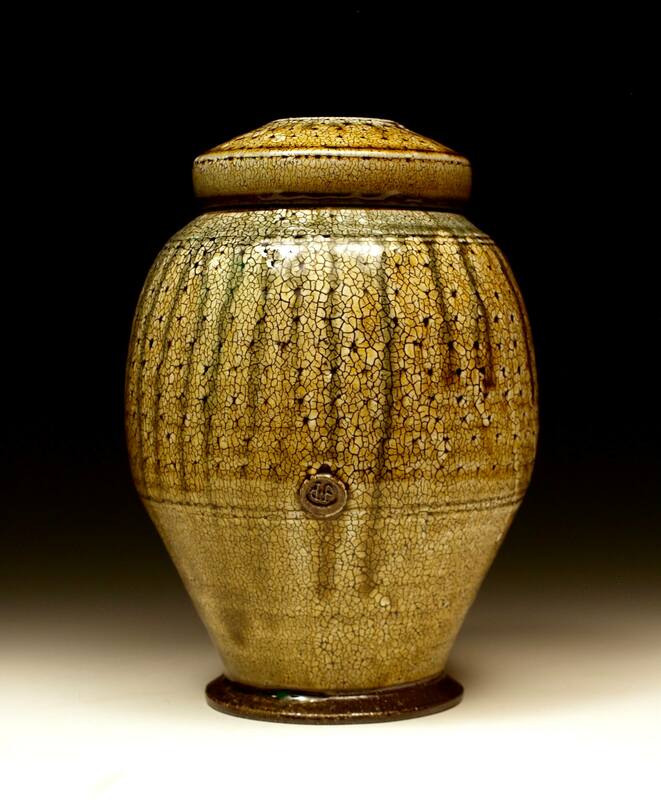 My work stands at the intersection of traditional and contemporary pottery. 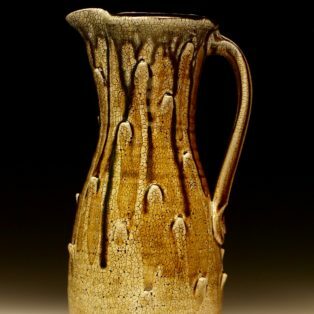 I have a particular interest in medieval European salt glaze and 17th century English slipware but my earliest work in clay was sculptural and those very disparate bodies of work continue to inform the pots that I make today. 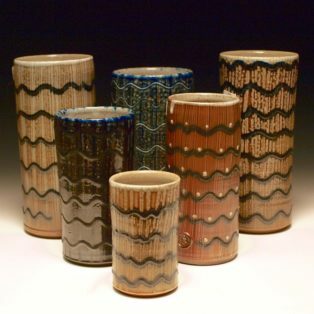 I enjoy the aesthetic challenges of making pots as well as the physical labor that being a potter and firing with wood entails. 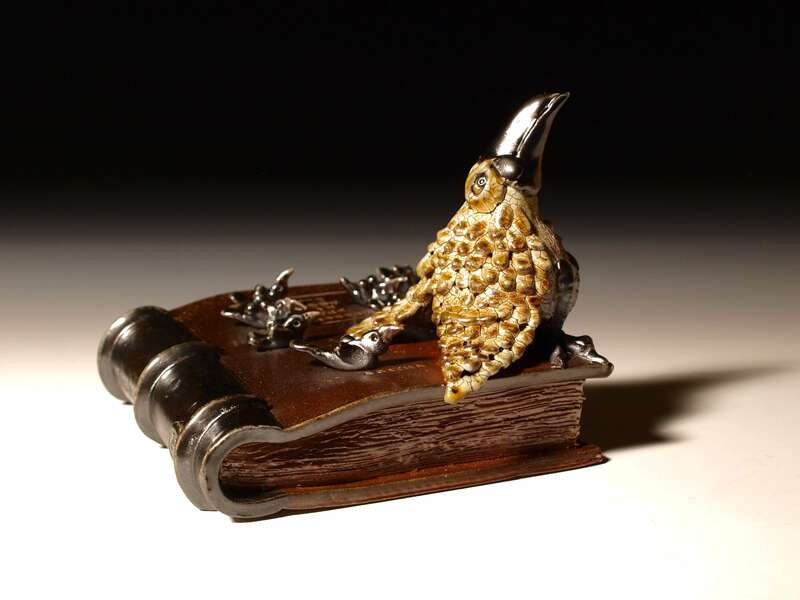 It is important to me that my work be finely crafted and made to a very high standard. 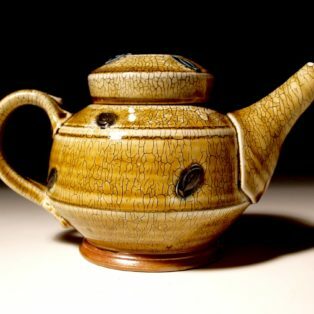 I love the architectural qualities of clay, the permanence of stoneware, and the sweet magic that occurs when good pots, good food and good people come together!